Replace Star Delta with Soft Starter Technology. EP Normand is the Soft Starter supplier in South Africa. 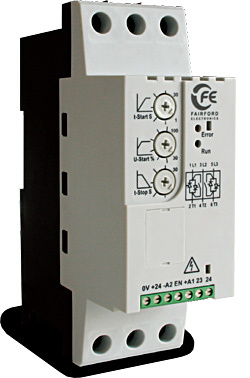 We supply Soft Starters directly from stock. 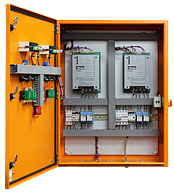 Our Soft Starters also come fitted in High Quality Electrical Enclosures. 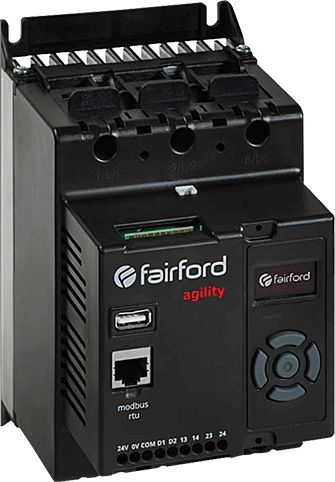 agility™ soft starters were developed to exceed the exacting demands of industrial automation motor control clients. agility™ soft starters delivers stable, structured start and stop ramps for smooth, efficient performance. 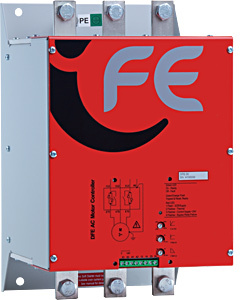 One standard frame size covers all typical applications from 4.0 kW to 250 kW at 500 VAC, 3–350 HP at 600 VAC. synergy™ is redefining the rule book on motor controller size vs performance. It achieves a 54% decrease in controller size compared to competitor offerings. The cost effective Soft Starter for small AC induction motors. 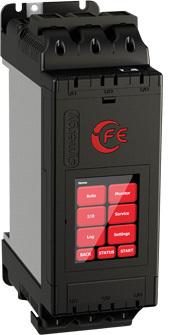 The HFE is the ideal ‘retrofit’ energy optimizing solution for Soft Starting single phase motors. The HFE has a rugged tin lid construction and can be mounted easily next to the machine or control panel. Installation of the unit is quick and simple due to the ‘two wires in, two wires out’ design. The unit is ‘fit and forget’ and there is no maintenance for the user. Internally bypassed, non-optimizing Soft Starter which is perfect for panel builders and end users alike. To the user it offers competitive pricing, soft stopping and the removal of high transient currents. To panel builders it is an ideal substitute for a Star/Delta starter because it fits into a similar footprint, thus simplifying installation.